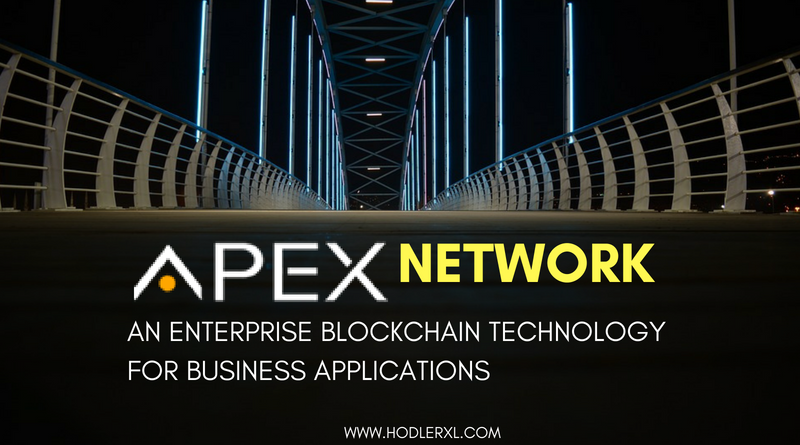 Apex Network is a blockchain platform, and ecosystem strived at resolving the dilemmas presently encountered by enterprises in their B2C interactions to maximize the quality and actionability of their data while compensating customers for distributing their data. Apex Network places the customer back in charge of their data instead of relying on third-party data hoarders who siphon data from consumers and leave with the profits. At present, companies often rely on obtaining data from third-party providers, leaving them with data that is of dubious quality and where it’s hard to determine if the data will even be actionable. Developing how this is done, by working direct to the consumer, is a success for everybody concerned, and the costly middleman is taken out of the equation. Apex Technologies has given that they are capable of matching the requirements and fulfilling the demands of their customers by their big data analytics platform NEXUS which offers the whole data to action value chain, expanding the data with their predictive AI module IQ. All customer data will be securely routed from the blockchain utilizing SHA-256 hash and stored off chain in a distributed hash table on a compilation of data cloud nodes (DHT Cloud). It guarantees private data is not leaked while persevering availability of the data. Basically designed as a Dapp project, Apex Network swiftly discerned that operating as a dapp on someone else’s blockchain would not assist considering the range of the project. Hence came their development plan, outlining a whole ecosystem consisting of both a mainnet and sidechains, with cross chain functionality. Apex Network is essentially producing a broad rewards alliance, where you and I as customers can earn rewards through sharing our data. Enterprises will launch their sidechains on the Apex network with their tokens which they can use to incentivize customer data sharing. The customer can then choose to redeem their tokens for discounted goods and services from the enterprise, easily swap their rewards for discounts from another enterprise on the network, or even opt to exchange the tokens for mainnet tokens (CPX) which can be extracted as regular currency (USD, Euro, etc). The trustlessness achieved through the use of an immutable ledger (blockchain) with integrated cross chain functionality will allow enterprises to skip lengthy and costly negotiations with potential partners, saving them valuable resources while enjoying the benefits of a free flow of assets within the ecosystem. Examining the fundamentals of Apex Network possible investors require to regard opportunity value and accessibility of the token on exchanges to secure considered investment choices. Total bonuses have been issued and make up the present circulating supply of ~372m CPX tokens (CMC figures are inaccurate). 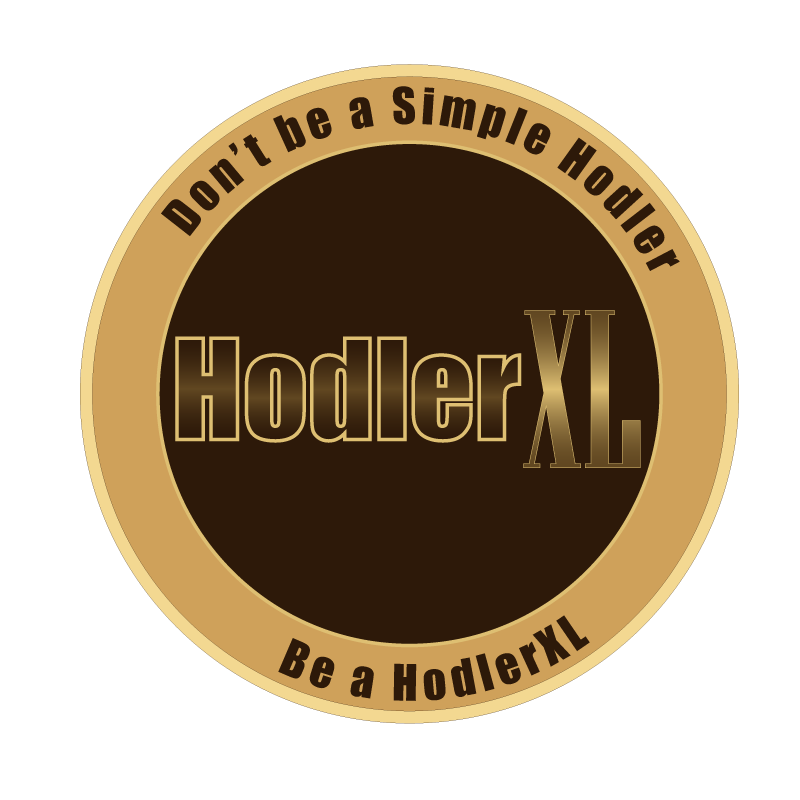 The balance of the total supply cover the team tokens which are vested for three years with yearly cliffs, producing the total future circulating an amount of CPX to 676m around January 2021. Exchanges have been a regular topic of talk. Apex Network has been on the similar trajectory all along; they’re not searching for the major original hype that will inevitably fade as time passes and people realize there is an actual roadmap to be followed. CEO Jimmy Hu has stated that he likes the path of VEN and NANO, and it might be beneficial to analyze the charts of those tokens. It also involves continuously adding liquidity to ensure steady growth. Apex Network has eight developers serving full time developing the blockchain, wallet, and applications. In addition to this, Apex Network relishes the fruits of being supported by a great, working parent company, getting assistance from the comprehensive Apex Technologies team where needed (design, graphics, marketing). Apex Technologies has more than 100 employees collectively. Advancement is directed by CTO Richard Wang, who sports 13+ years of experience in C/C++, C#, Java/Scala programming and large-scale data processing and analytical platform, previously having achieved for prestigious corporations such as Alibaba and Microsoft China. KuCoin – What you need to know before signing up?